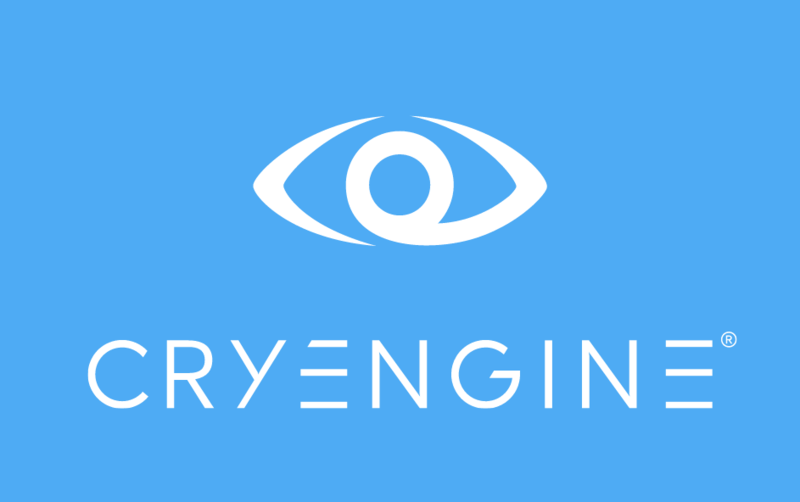 Today, Crytek announced CryEngine V. But—surprisingly—it’s also royalty-free. Instead of making money on the back end like Unityand Unreal, Crytek’s adopted a “Pay What You Want” system. In other words, after you make your money on a game, Crytek’s wagering that you’ll send some money its way. “We hope you’ll think of us,” said Crytek’s Frank Vitz, Creative Director on CryEngine.